 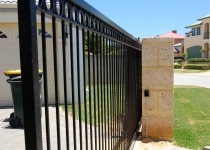 As recognised suppliers of Global Access products we have a range of FAAC motors, which can be supplied or fitted by our Fencemart installers. 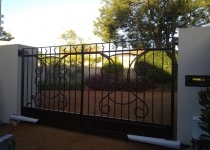 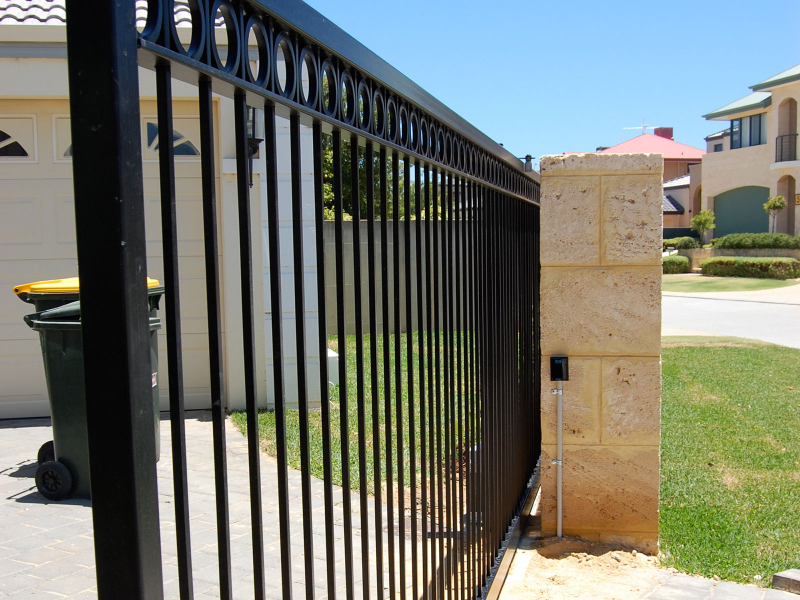 From industrial use gate motors to residential driveway gate motors, whether its slide or swing, we can automate gates to suite any application. 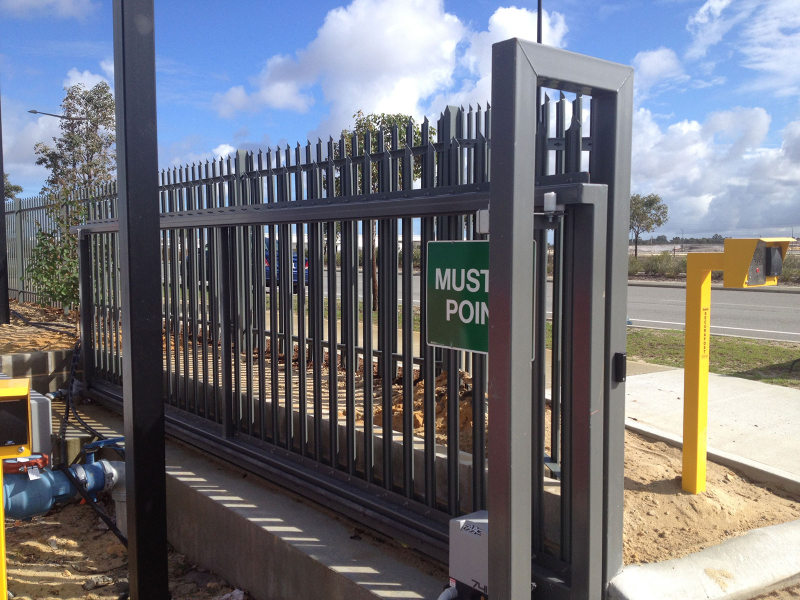 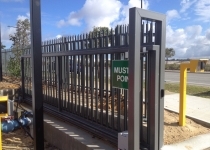 Coded access, swipe card access and intercom systems are just some of the many functions we can provide, to assist your automated gate.